Trustwave is a leading cybersecurity and managed security services provider that helps businesses fight cybercrime, protect data and reduce security risk. 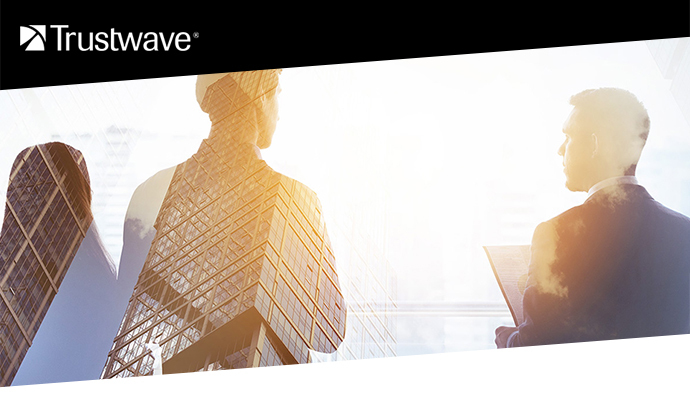 Offering a comprehensive portfolio of managed security services, security testing, consulting, technology solutions and cybersecurity education, Trustwave helps businesses embrace digital transformation securely. Trustwave is a Singtel company and the global security arm of Singtel, Optus and NCS, with customers in 96 countries. For more information about Trustwave, visit www.trustwave.com. There is an exciting opportunity to work in a growing technology company located in Warsaw, Poland. To be successful in this role, candidates must possess leadership abilities, be self-motivated, energetic, proactive, and lead collections team. Additionally, attention to detail and the ability to meet deadlines in a fast-paced setting is required. This position has high visibility across the company including sales, operations, finance, and service functions. Lead a team of Accounts Receivable analysts in all activities relating to customer payments. Research any high priority account discrepancies and work with sales and service personnel to resolve issues and facilitate collections. Prepare weekly collection reports for management review. Professional working experience in a customer-facing role. Intermediate MS Excel and MS Word skills. Proven ability to multi-task, follow through, and meet deadlines. Flexibility and ability to adapt to fast-paced growing environment. Working knowledge of accounting software package experience or ERP system.